Which do you prefer, flower or fish? 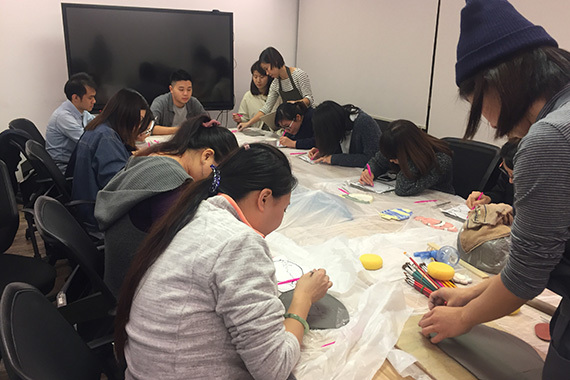 [Hong Kong] Cherrians learned about one of the oldest art forms in the world and created their own one-of-a-kind pottery dish on 14 Dec. 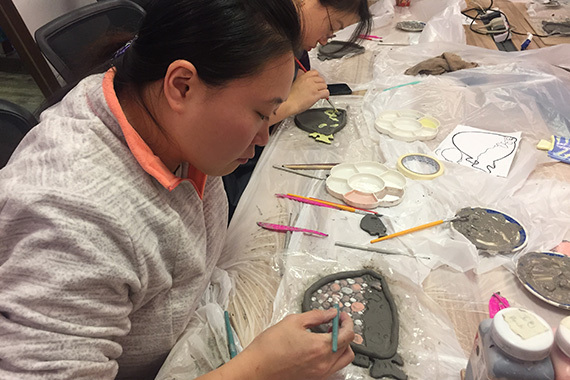 They pinched and molded their clay dishes in the shape of fishes or flowers and painted their works of art. 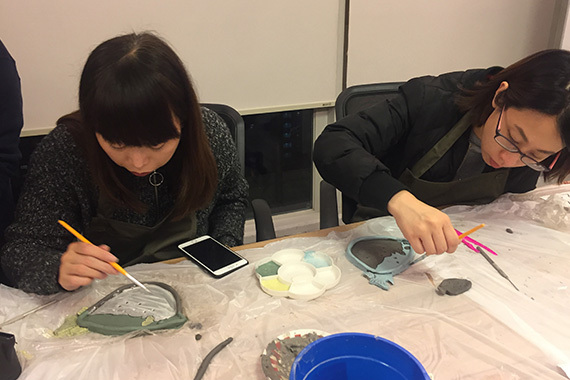 All that was left was to sit back to wait for their finished product to dry and then fired.